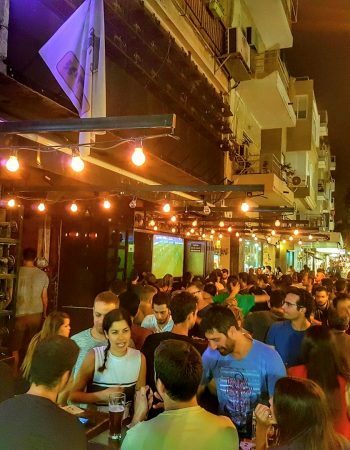 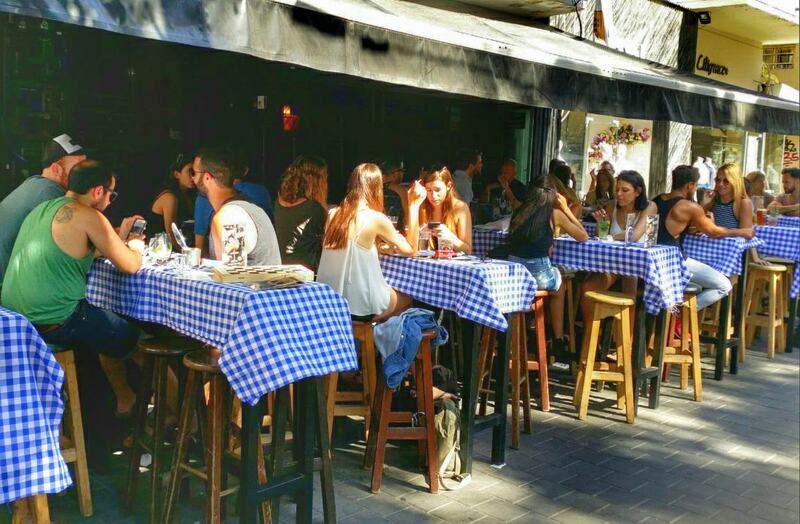 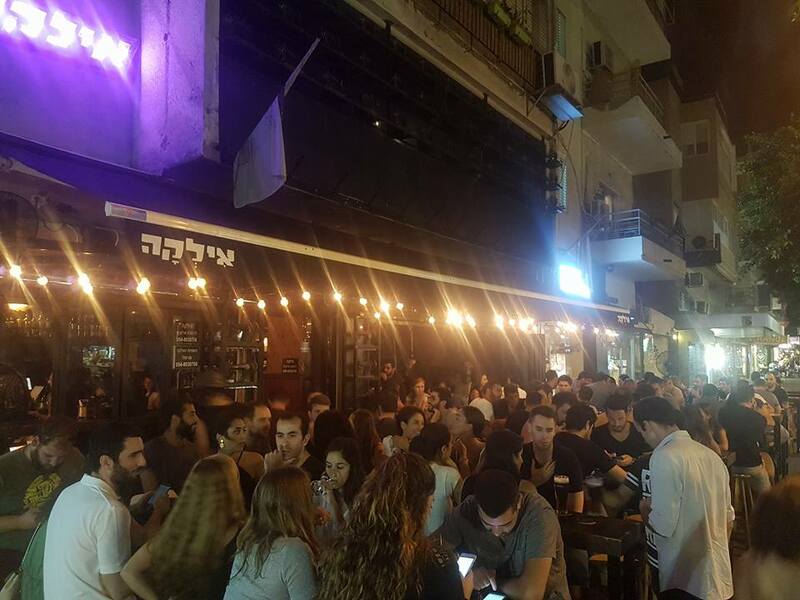 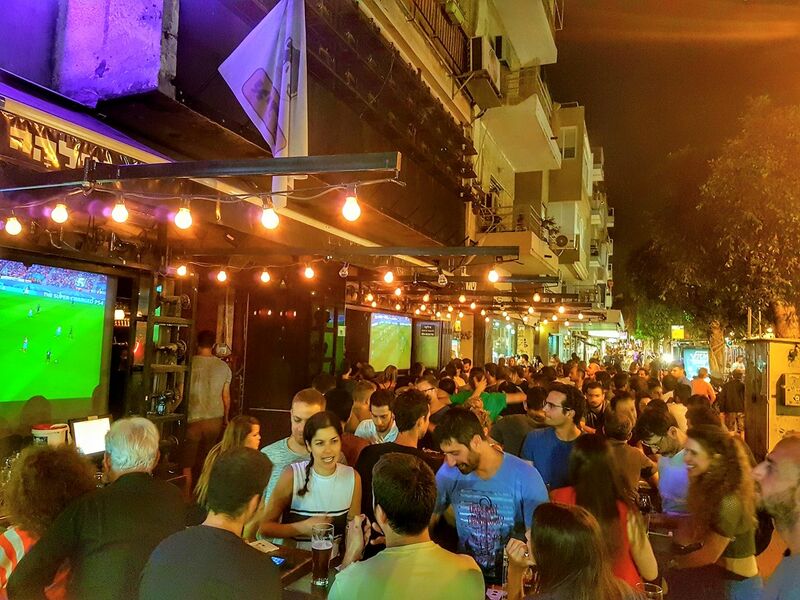 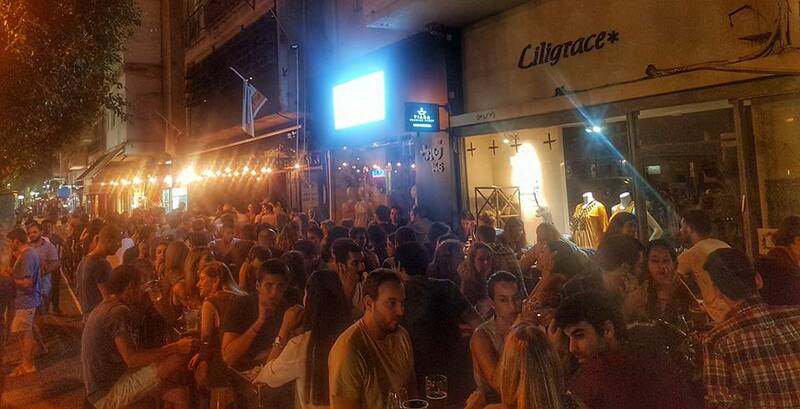 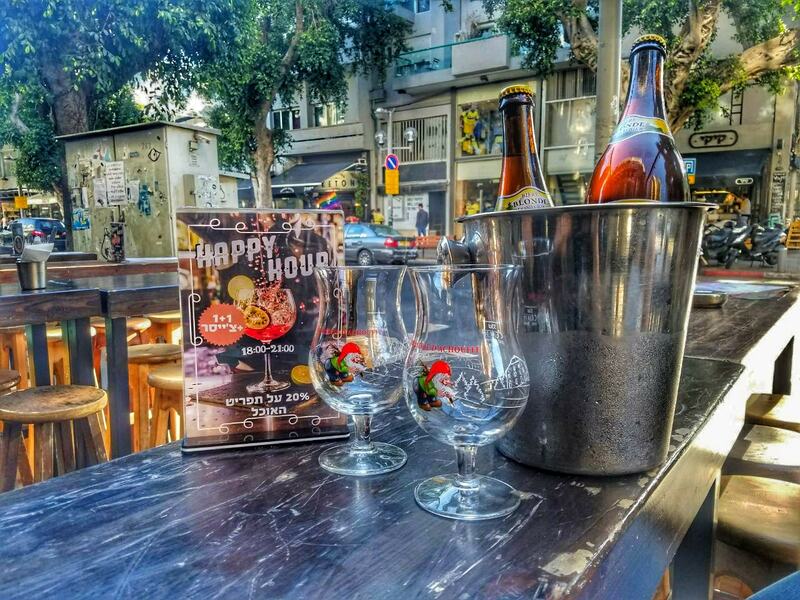 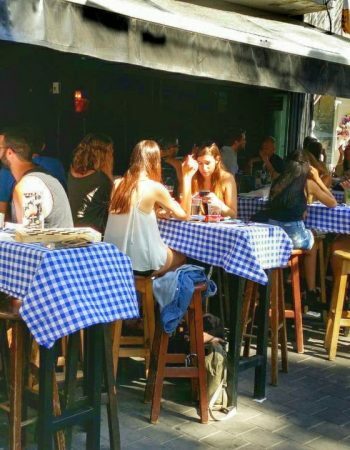 Ilka is a local neighborhood bar which always has a fun vibes located in the hip Dizengoff street. 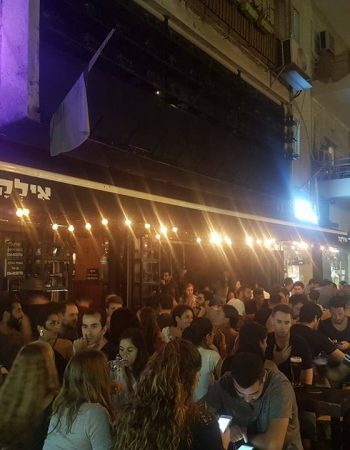 The place has 2 floors, first floor is the main bar plus scattered tables around it and second floor is a lounge room with sofa chairs and low music where you can chill from the party downstairs. 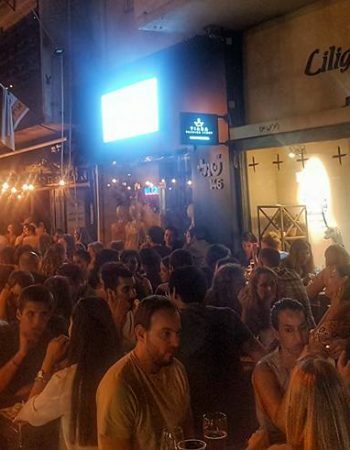 The best seat on the place is definitely on the shared tables outside on the sidewalk, especially on the hot summer nights when you can actually have a conversation with decent music volume while having a smoke. 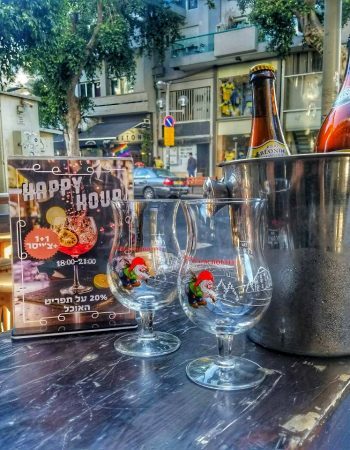 The Ilka bar offers a happy hour between 18:00-20:00 where all drinks are 1+1, pretty decent deal so you can get yourself affordable alcohol and grab a good seat, 2 things which will not be possible after 20:00. 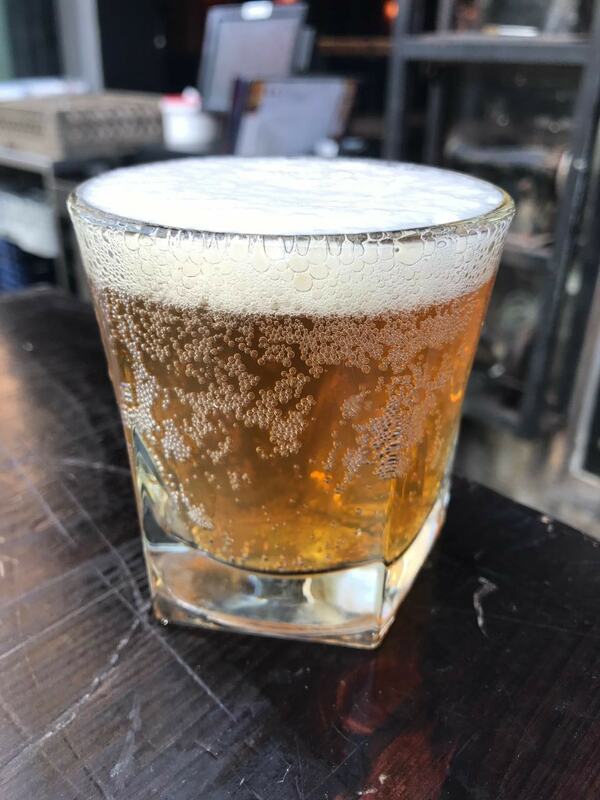 Events are possible at the bar, you can either reserve a few tables or the entire top floor, for your own private party.